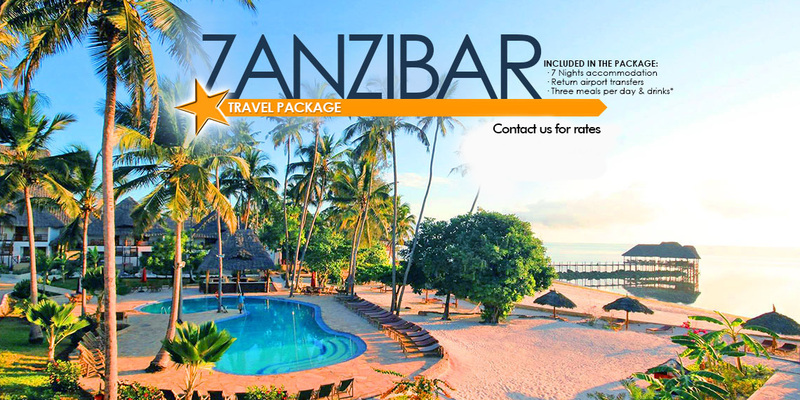 Enjoy Zanzibar in a spacious holiday complex with a 700 m of sea front, where you will be surrounded by the best service and in perfect harmony with nature. In Paradise Beach Resort you will find a family atmosphere. There is a lot of space around the resort to find your own private place. And for others who like to be together there is always enough to do around the pool. The whole island is under the influence of the Indian Ocean tides, caused by the effect of the moon’s gravity against the mass of the ocean. The difference between low and high tide can be of up to 2½ metres, allowing a fascinating view of the fluctuating coastal ecosystem.